Vancouver raised pianist Matthew Li is a diverse and adventurous musician who is not afraid of going beyond the conventional repertoire. He has garnered praise and attention for combining intellectual interpretations with explosive virtuosity. 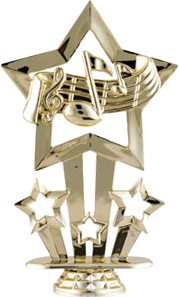 Mr. Li received his Doctoral in Musical Arts program from the University of Toronto. He also holds a Master of Music degree from Indiana University and Artist Diploma from the Glenn Gould School. He has been under the tutelage of Marietta Orlov since 2010. His past teachers include Sheila Hardy, Sara Davis Buechner, Arnaldo Cohen, and the last protégé of Nadia Boulanger: Emile Naoumoff. Mr. Li was appointed Associate Instructor in piano at the Indiana University between 2008 and 2010. 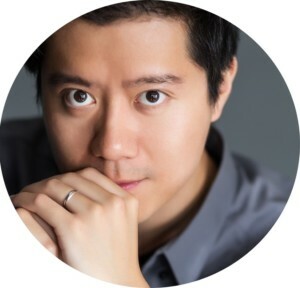 Mr. Li made his orchestral debut in China with the Xiamen Philharmonic Orchestra in 2006. He has since performed across Canada and also in United States, United Kingdom, Italy, Austria, China and Hong Kong. In 2015, he was awarded first prize at the U of T annual Doctor of Music Competition for all instruments, and was invited to perform at the Thursdays at Noon recital series. He won the Vancouver Women’s Musical Society bursary competition in early 2016 and was also invited on a separate occasion to perform with the New Westminster Symphony Orchestra on their 101th season. Mr. Li has a growing interest in exploring the realm of modernist and contemporary music. He was one of the five pianists chosen by Munich’s BR Musica Viva to participate in the Stockhausen Music Festival and study with Pierre-Laurent Aimard and Tamara Stefanovich. He also joined Mr. Aimard and Ms. Stefanovich studying the music of Olivier Messiaen at the Aldeburgh Festival in the summer of 2016. His rich experiences in summer music festivals in the past include the Mozarteum Sommerakademie, Centre d’Arts Orford, and the Casalmaggiore International Music Festival, where he studied with Leon Fleisher, Robert Levin, Lee Kum Sing, Jacques Rouvier, Arie Vardi, and Menahem Pressler.